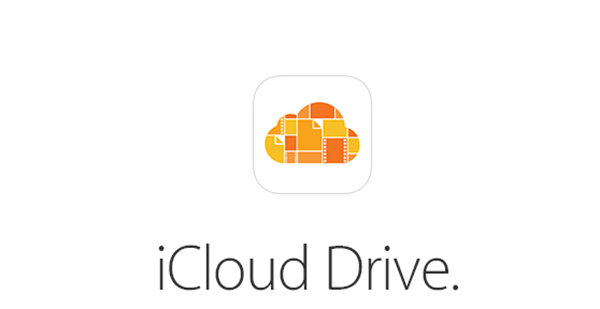 Apple add a new feature to its cloud drive, iCloud, which allows you to restore files you have deleted from the account. Along with files, you are also allowed to recover recently deleted photos, contacts, and calendars. Even when you accidentally deleted something, you still get the chance to get it back with ease. Step 1. Go to icloud.com with your favourite web browser. Step 2. Enter your Apple ID and password, and log in. Step 3. Choose the Settings app from the main iCloud menu. Step 4. Scroll down to the bottom of the page, and then choose the Advanced section. Step 5. Click on Restore files. Step 6. Now, you can choose the files on an individual basis, or choose Select all if you would like to restore everything. Step 7. Once done, click on Restore Files. It’s good to know that deleted iCloud Drive files appear to be kept in iCloud for 30 days. After that period of time, Apple deletes them permanently, regardless of the files and the size.